Links International Journal of Socialist Renewal reposted from Verso — The impact of revolutionary developments in Vietnam and China on the May events of 1968 in France and other Western countries has long been acknowledged. Less notice has been paid outside Asia to their repercussions on other Southeast Asian countries, which also experienced a revolutionary high tide in 1968. 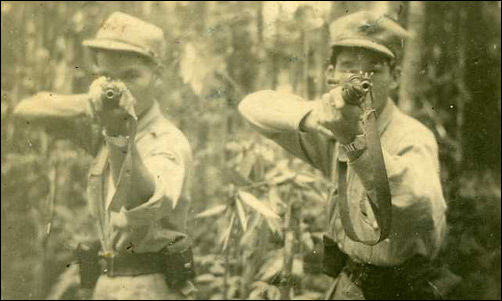 The upsurge of armed struggle in Malaysia in 1968 is rarely mentioned in general studies on the period, and is not often talked about even in Malaysia. This entry was posted on Wednesday, July 11th, 2018 at 00:03	and is filed under Uncategorized. You can follow any responses to this entry through the RSS 2.0 feed. Both comments and pings are currently closed.